Damar offers a Foam Marker for use as a temporary animal marker to identify animals which are to be drafted out. A non irritant, fluorescent pink foam. Easily seen from a distance especially in poor light. 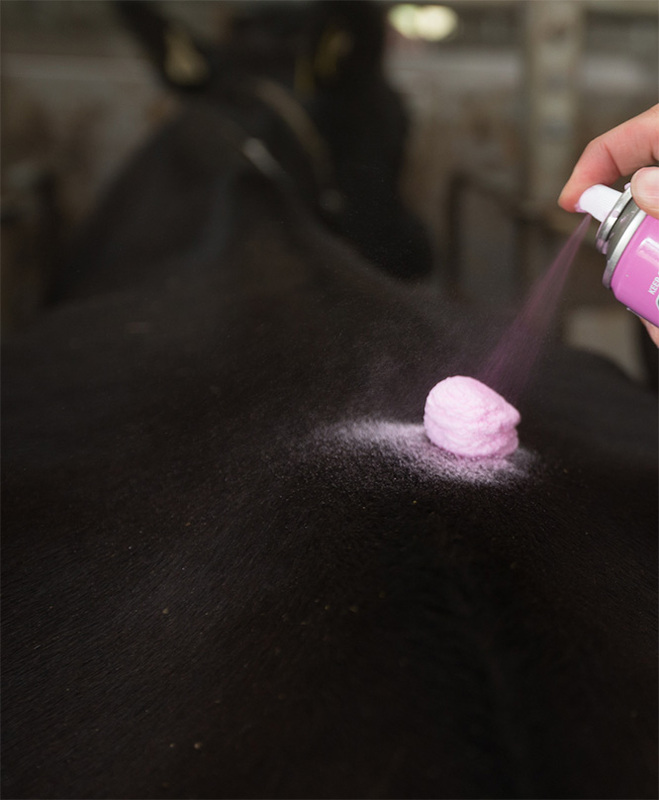 Damar Foam breaks down and disappears in approximately 30 minutes following application.